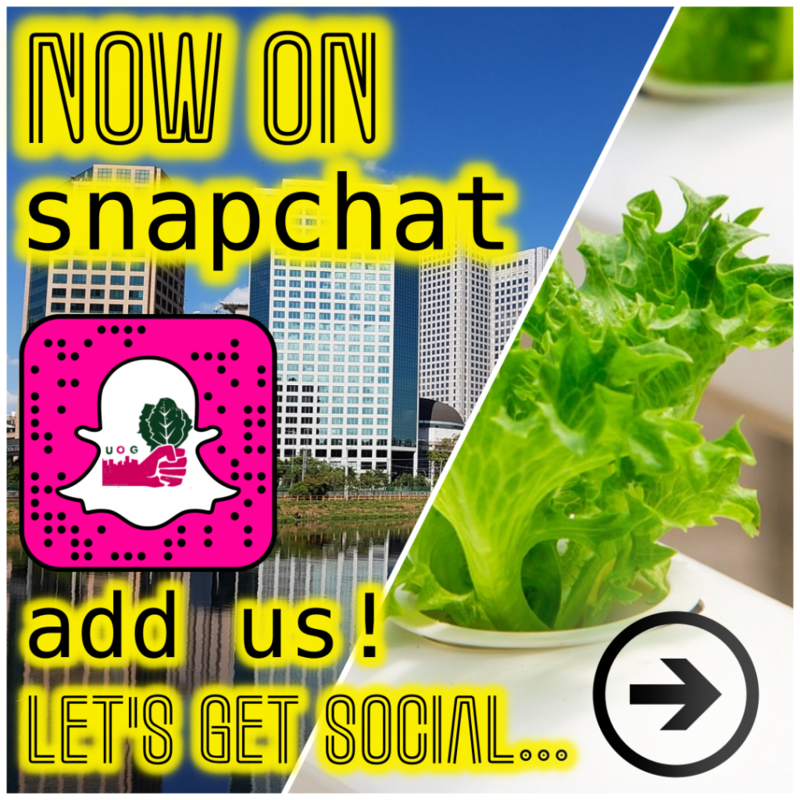 We want to be where our fans and fellow gardeners are, so we’ve headed over to snapchat and created an account! 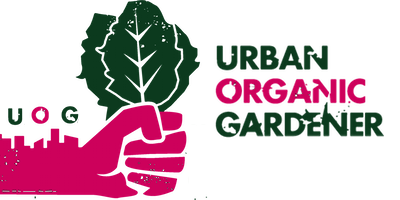 We hope you’ll share all of your awesome gardening successes/tips/and learning experiences with us over there. Let’s be friends! Just use the snap code below to quickly and easily add us and see more great content from us, everyday!